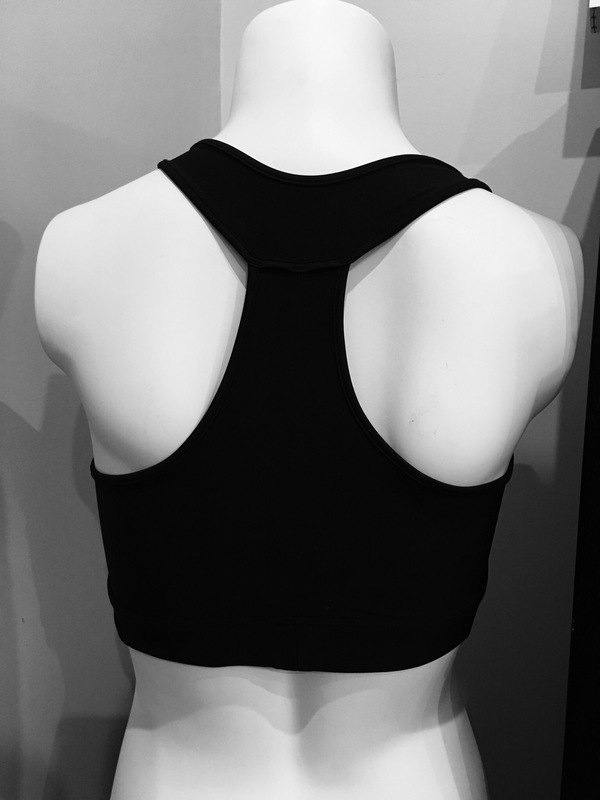 Gorgeous plain black sports bra with feminine detail of a sweetheart neckline and see through mesh feature. Designed specifically for nursing mothers with the functional nursing clips to make the transition easier between gym and breastfeeding. Perfect for higher impact sports like running and cross fit as it provides great support.